We at Black Parrot Sign Studio are convinced that having a quality metal sign is one of the best ways to attract potential customers. With its ability to deliver the desired look and feel that you want your business to exude, you just can’t go wrong. 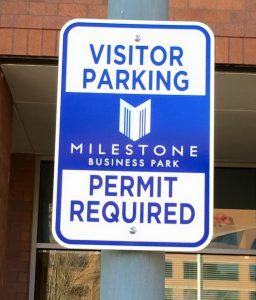 And we want to provide your business with a reliable metal sign that offers both instant attraction and long-term satisfaction. 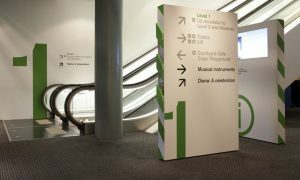 If you are looking for something sturdy, versatile, and economical, steel is an option you have for your metal signage. If you prefer something lightweight, with rust-resistant qualities, and some flexibility, you can go for aluminum. 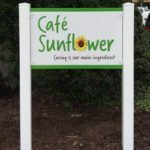 Black Parrot Sign Studio can customize your sign orders according to your taste, to your deadline, and to your budget. Black Parrot Sign Studio wants nothing more than to make our clients look good…and one way we do that is to provide them high-quality metal signs for storefronts. 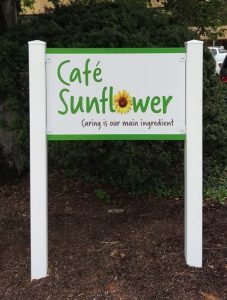 A good outdoor sign must be two things: attractive and durable. This is exactly what Black Parrot Sign Studio produces. 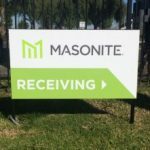 We understand the need for street signs, safety signs, and yard signs that will catch the attention of passersby for a long time. 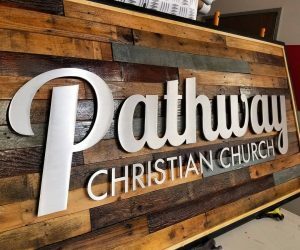 With our strong team of local signage specialists, Black Parrot Sign Studio can fully customize your sign’s design and layout based on your preference. 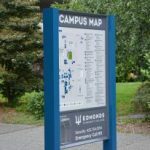 And, more importantly, we make sure your outdoor metal signs are fully visible through strategic placement and careful installation. 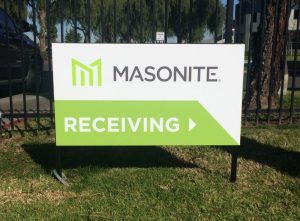 With our high-quality materials and meticulous construction, the signs we make are built to last. Black Parrot Sign Studio wants your signs to look good for as long as possible, which is why we make them sturdy and able to stand up against harsh weather. Our passion is to make your business look good on the outside and on the inside. We want your customers to have a well-defined brand experience when they step inside your facility. 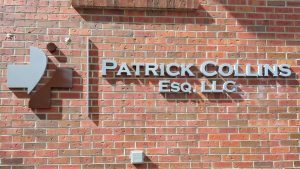 Black Parrot Sign Studio helps you with this by providing metal lobby signs that speak to what your company is all about. Black Parrot Sign Studio is proud of its versatility as a metal signs provider. We give you the freedom to choose what materials you want for your custom signage. 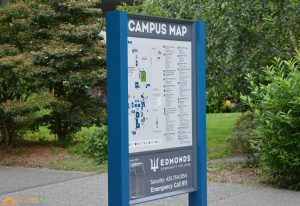 We can do all-metal or acrylic/metal combo signs that provide another level of depth and interest. 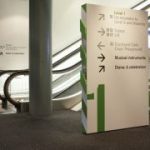 By combining various materials, we can give you the signage that best suits your business. Black Parrot Sign Studio offers indoor metals signs customized to your preferred size, design, and finish. With a beautifully crafted aluminum logo sign accenting your office lobby, your business automatically exudes reliability, professionalism, and class. Give potential customers a solid, visual impression of the quality service your business offers. Not sure how to do this? 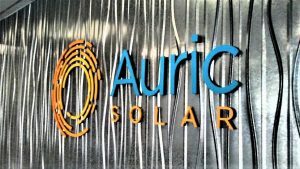 Black Parrot Sign Studio has an entire team of experts who can bring your brand to life through impactful metal signs.